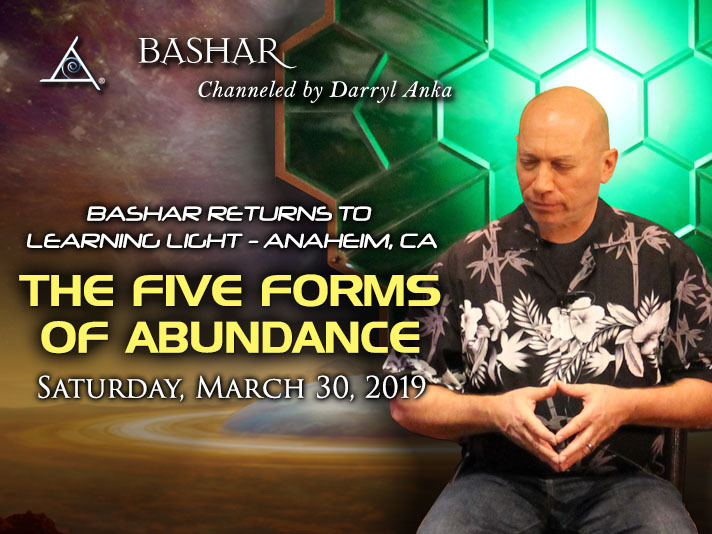 This special event will be held on Saturday, March 30th at The Learning Light Foundation in Anaheim, CA from 7:30pm – 10:00pm. Due to limited parking at this venue, we ask that attendees please ride-share when possible. Call 714-533-2311 or email program.coordinator@learninglight.org for tickets. Tickets on sale now! Attend in Person: $75. All sales are final. Tickets will also be available at the door!